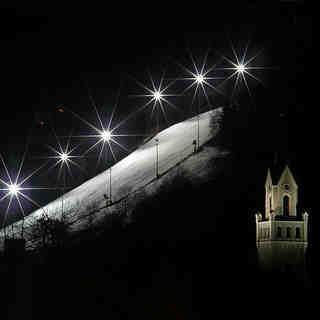 Sta nevicando in Schladming ?Grazie! Schladming, in Austria (in the Steiermark region), is a large resort with 25 lifts (8 chair lifts, 15 surface lifts) that offers skiers an incredible 1159 metres (3802 feet) of vertical descent. 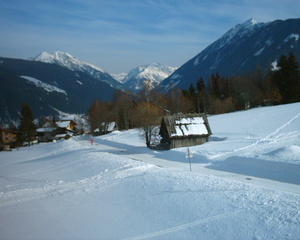 It is part of the Skiverbund Amade area which includes Reiteralm, Amade, Hochkönig, Großarl and Gastein. 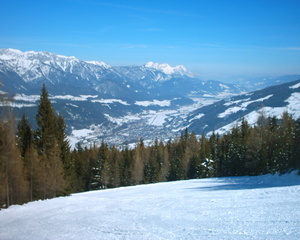 Schladming has 25 pistes with a total length of 115 kilometers (72 miles). 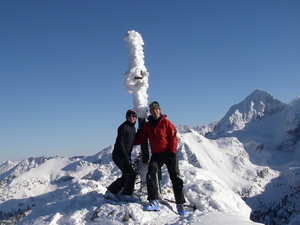 Schladming is best suited to intermediate skiers and snowboarders with some terrain for beginners but little of interest for advanced skiers. 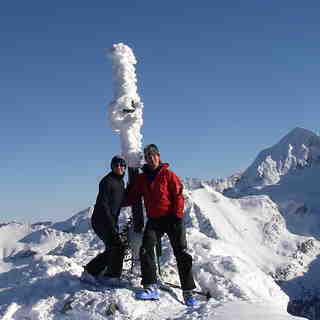 There are 250 kilometers (156 miles) of cross country ski trails at Schladming. For snowboarders, there is a terrain park and 3 half pipes. All of the pistes at Schladming are covered by snow-making. The closest airport is at Salzburg and the transfer time is only 1 hours. The nearest train station is in Schladming. There is accommodation located close to the pistes but we would welcome additional information about any hotels or chalets in Schladming. Recently went to Schladming for the Special Olympics World Winter Games. It was the best experience. Thank you everyone in Schladming you made us so welcome.The town gave everyone the warmest welcome, the ski races were expertly organised, receptions and medal presentations delightful. The town is a beautiful setting in the valley surrounded by mountain peaks.